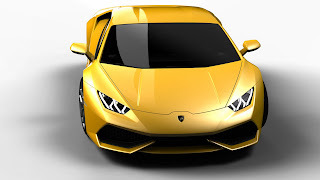 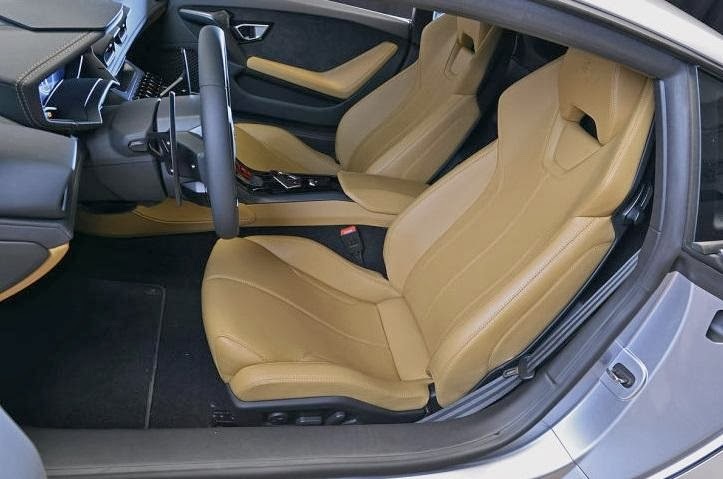 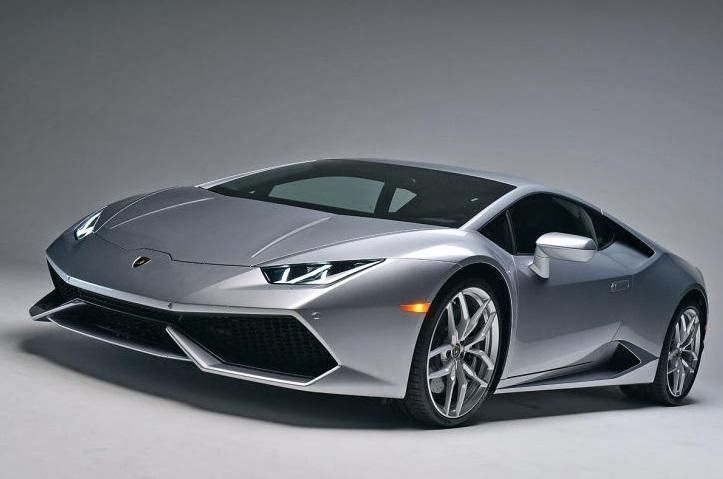 The Lamborghini Huracan is finally here and the first details leaked yesterday turned out to be true. 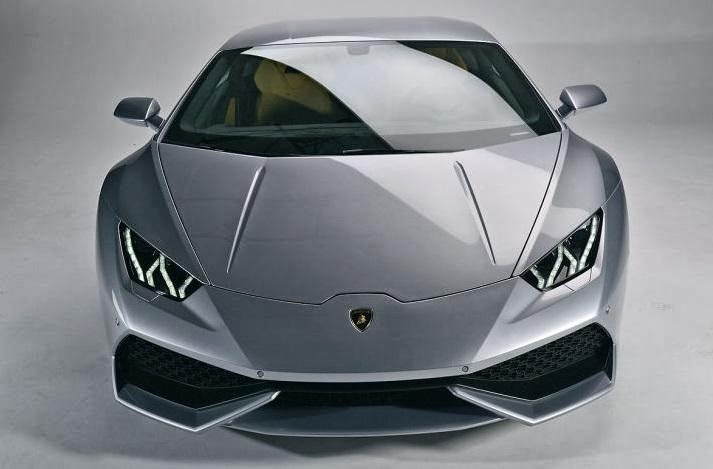 The latest creation to come out of Sant'Agata Bolognese is powered by a direct injected 5.2-liter V10 producing 610 Hp and 560 Nm of torque at 6,500 rpm. 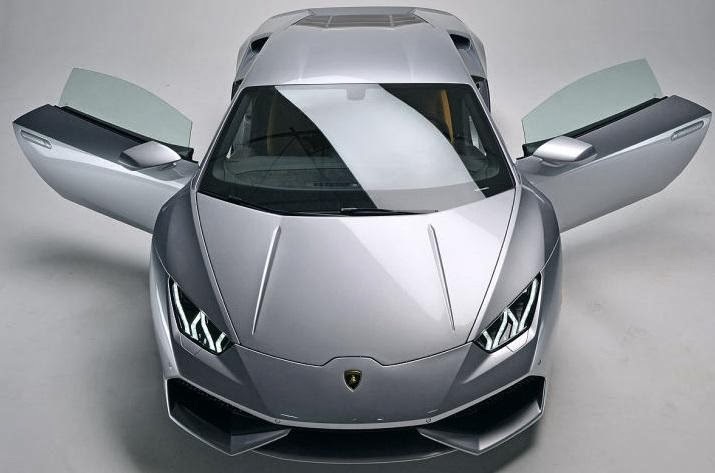 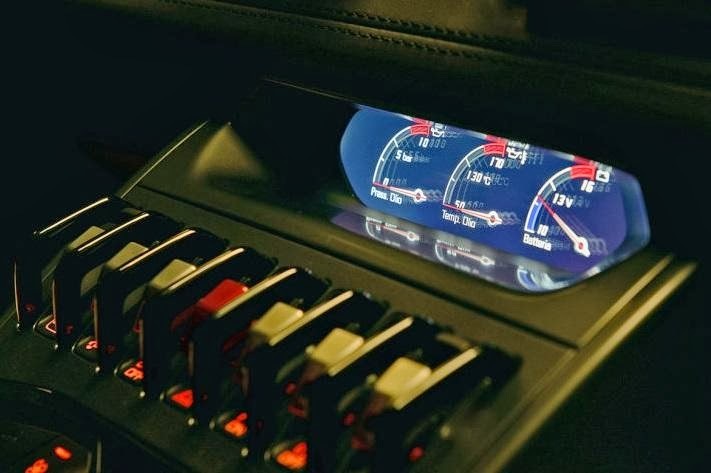 That means that it can do the 0 to 100 km/h (62 mph) sprint in 3.2 seconds, 0 to 200 Km/h (124 mph) in 9.9 seconds and a has top speed of 325 Km/h (202 mph). 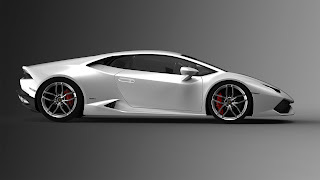 And now we even have a video in which you can hear the engine! 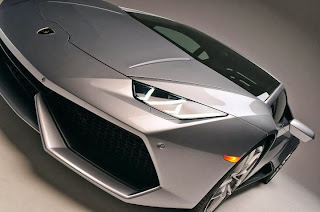 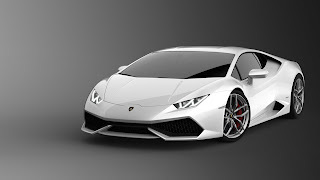 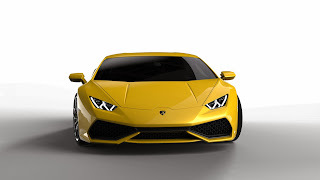 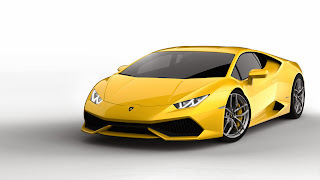 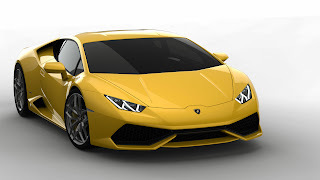 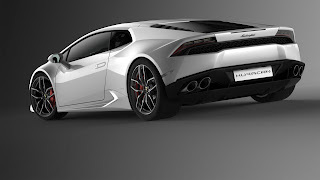 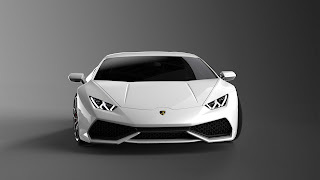 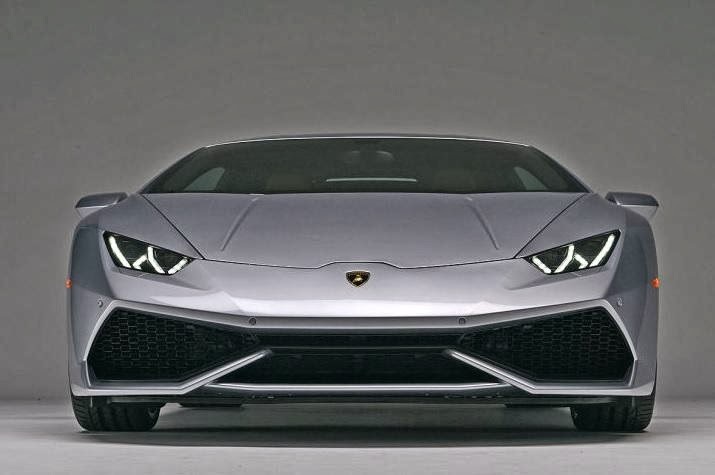 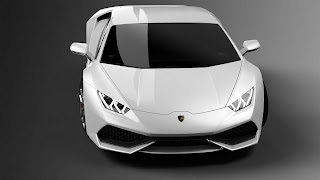 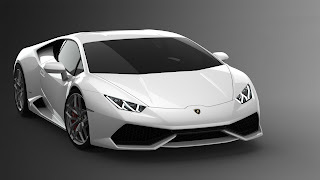 A new era is beginning for Automobili Lamborghini and the luxury super sports car segment: with the brand new Huracán Lamborghini is not only presenting the successor to the iconic Gallardo, but is also redefining the benchmark for luxury super sports cars in this segment. With its pure and unique design, an innovative technology package, outstanding dynamics and excellent quality, the Huracán offers a super sports car experience on a whole new level. 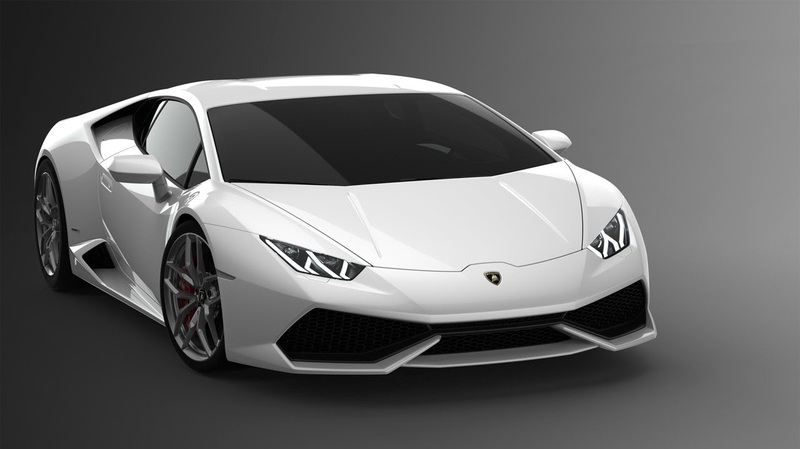 The Huracán combines absolute performance with easy-to-drive road behavior and both luxurious and sport-oriented finish. With the Huracán, Lamborghini is taking a big step into the future, and enhancing the brand’s illustrious history with the next automotive legend. 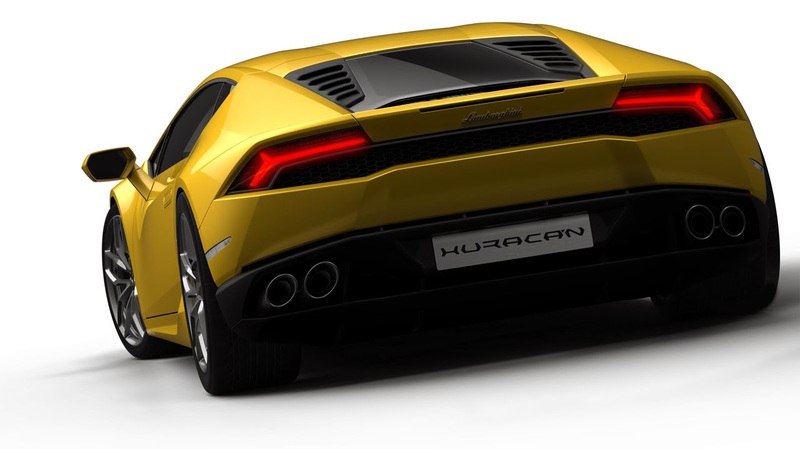 Starting from January 2014 the Huracán will be the protagonist of over 130 private preview events in more than 60 cities throughout the world. 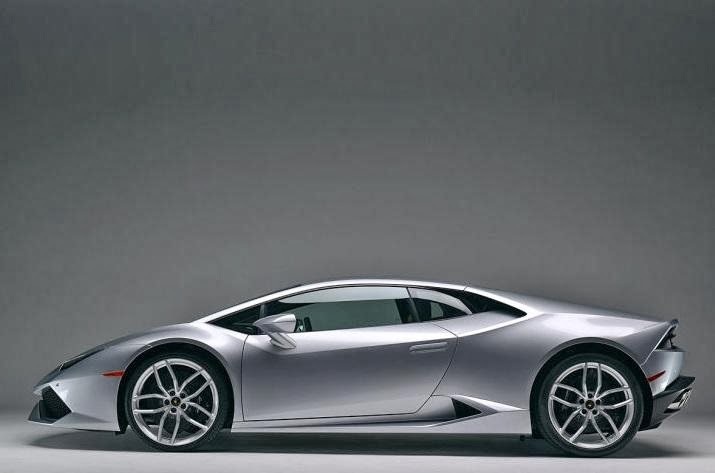 The Lamborghini Huracán will make its world public debut at the Geneva Motorshow 2014. Systematic lightweight design and Automobili Lamborghini’s extensive expertise in carbon fiber come together in the Huracán’s new hybrid chassis – an integrated structure of carbon and aluminum elements. 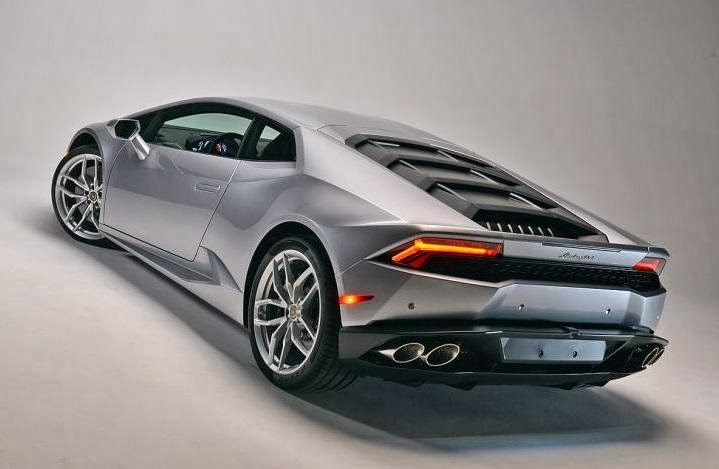 With a dry weight of 1,422 kg it enables not only the excellent power-to-weight ratio of just 2.33 kilograms per horse power, but also guarantees race-car precision with outstanding stiffness. 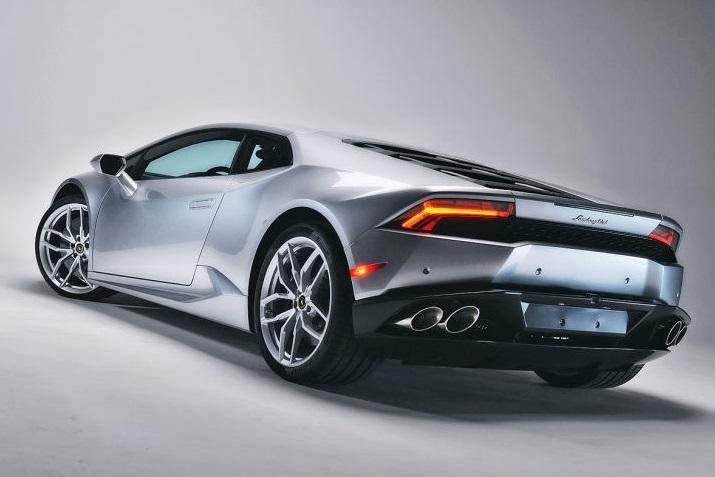 The new 5.2 liter V10 engine delivers a maximum power of 448 kW / 610 HP at 8,250 rpm and a maximum torque of 560 Nm at 6.500 rpm. In the new “Iniezione Diretta Stratificata” (IDS), direct and indirect gasoline injections are smartly combined. 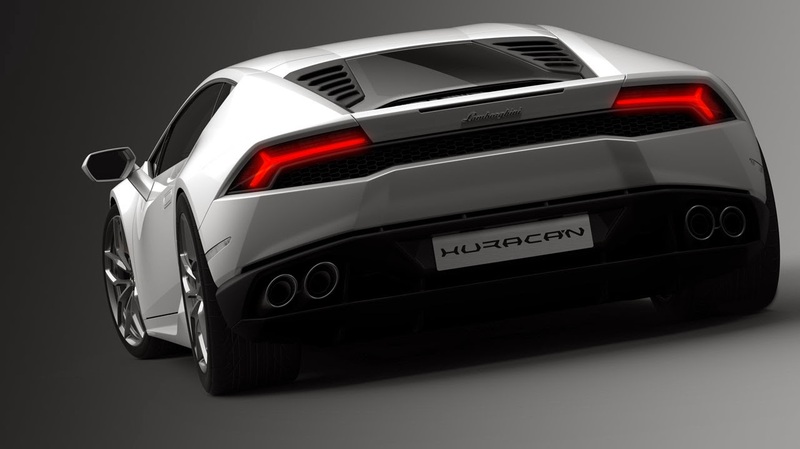 This results in more power and torque with lower fuel consumption and emissions compared with the Gallardo V10 engine. 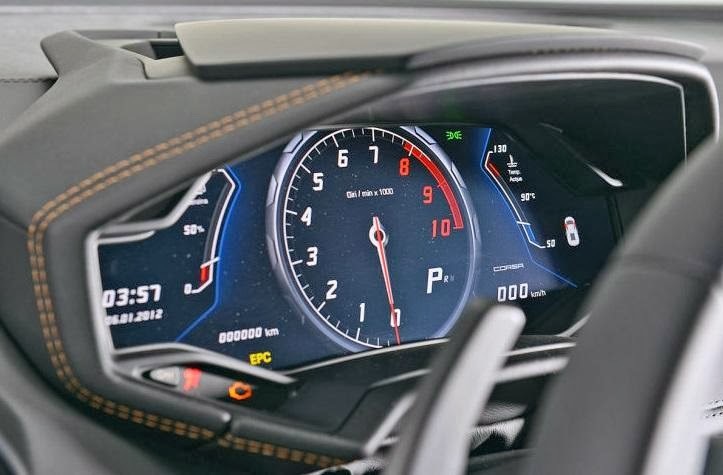 The top speed of over 325 km/h and the acceleration from 0 to 100 km/h in 3.2 seconds and to 200 km/h in 9.9 seconds only partially describe the dynamic experience at the wheel of the Huracán. 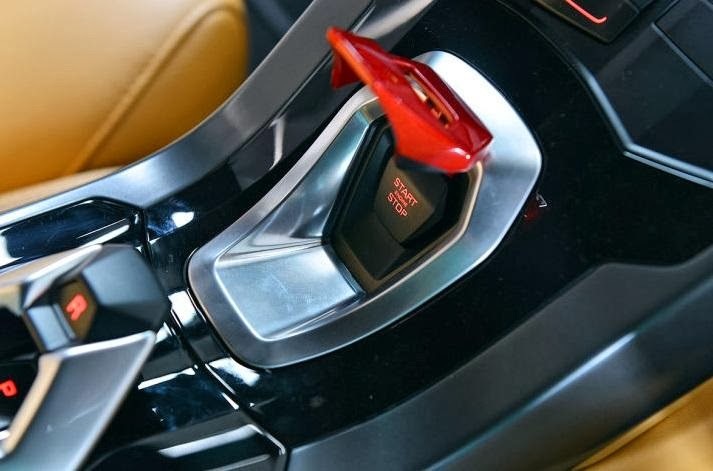 Also thanks to the Stop & Start technology, the combined EU consumption figure has been further reduced to 12.5 liters per 100 km (290 g/km CO2 emissions). 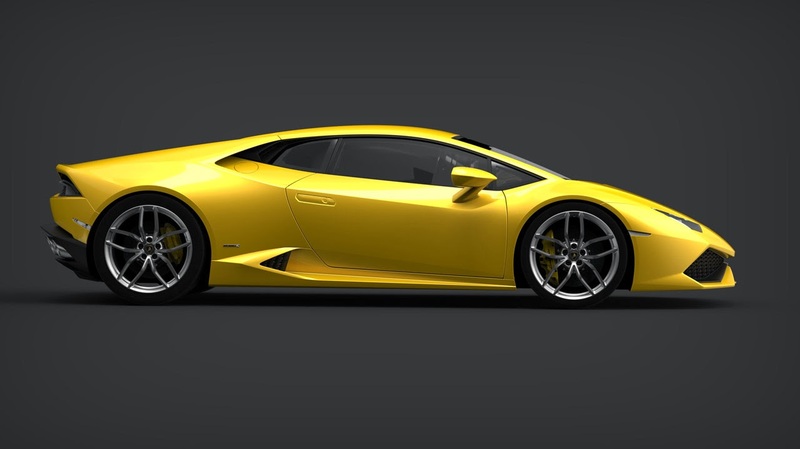 The engine complies with EU6 emissions regulation. 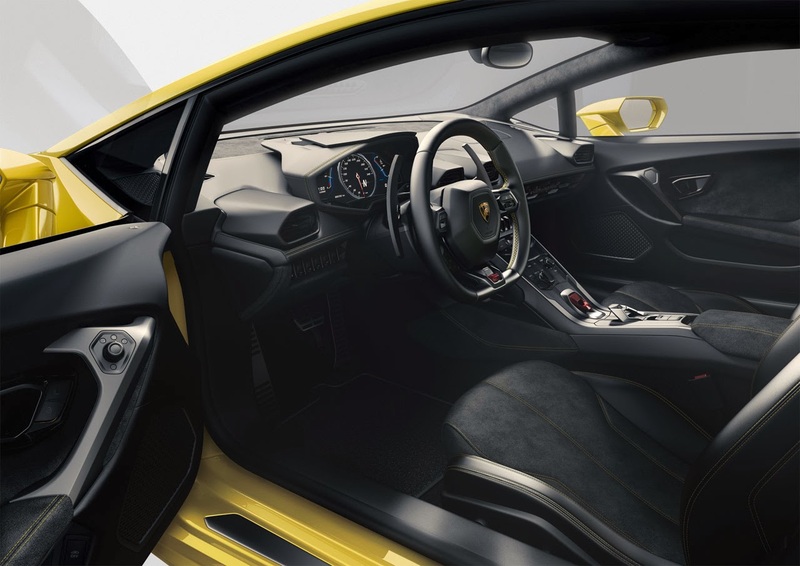 The power of the V10 engine is brought to the road via the new 7-speed dual-clutch transmission “Lamborghini Doppia Frizione” (LDF) and fully electronically controlled four-wheel drive system. 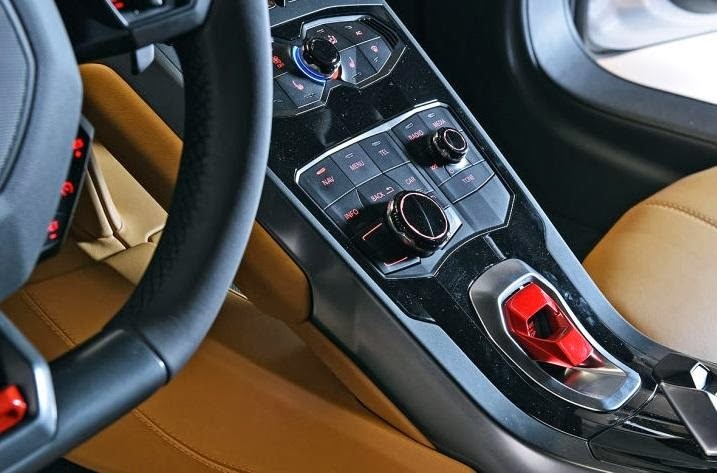 The different driving modes of the Huracán can be selected via a driving dynamics selector switch in the steering wheel – from traction-oriented on the road to extreme performance on the race track, with three setups of the dynamics system: STRADA, SPORT and CORSA. The different modes ensure extensive modification in road behavior of the Huracán. 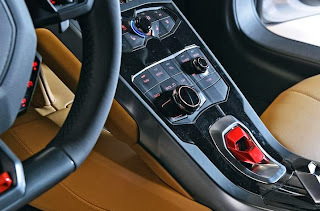 In particular they influence the set-ups of several systems, such as the gearbox and engine behavior, the sound, the four-wheel-drive system and electronic stability control. The Huracán’s carbon-ceramic brakes are a standard feature for consistently superb braking performance. 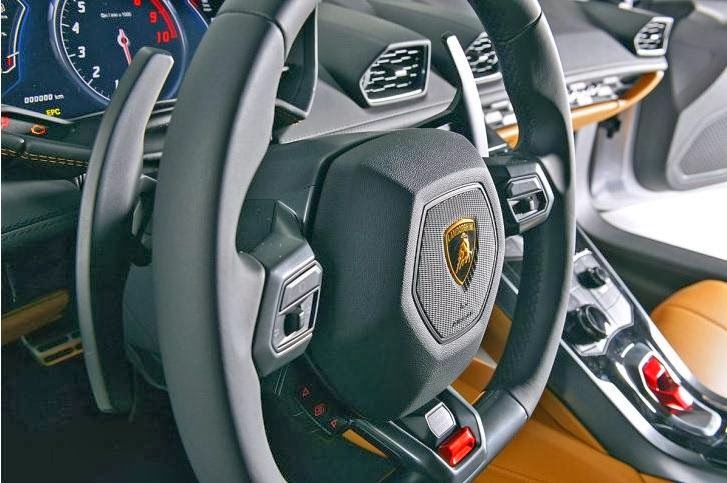 The “Lamborghini Dynamic Steering” variable steering ratio system and magneto-rheologic suspension damper control are both available as options for further customization of the Huracán’s dynamic behavior. They are also calibrated via the three different dynamic set-ups.